Gigi Hadid's style inspires this roomy tee. The women's t-shirt features a colorful, geometric graphic. 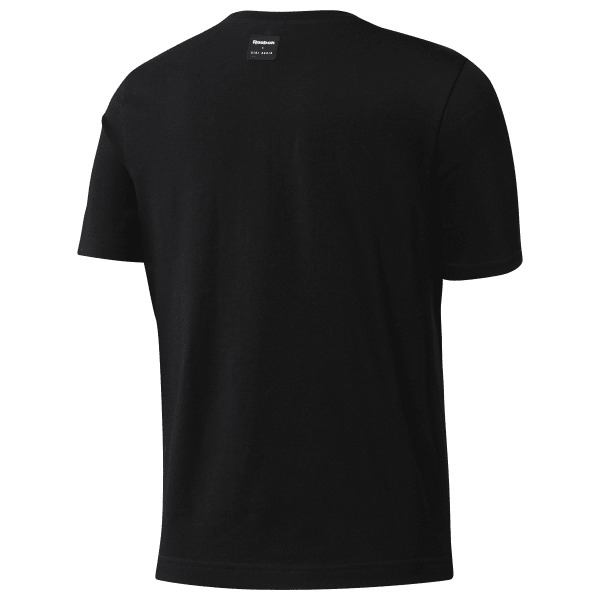 Roomy and relaxed, it's made of all-cotton single jersey fabric for a soft, comfy feel.